Remember last month, we told you about Scootitude magazine? 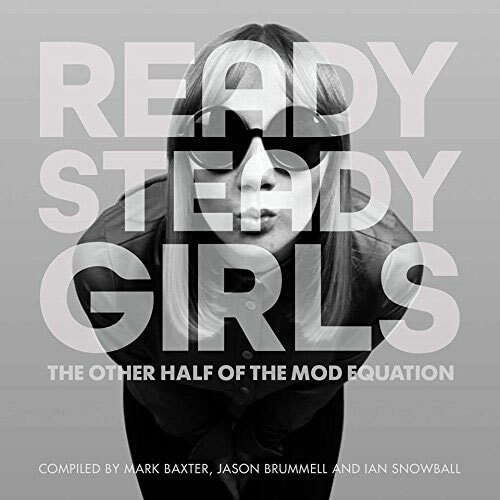 Well, a new copy is out, with plenty of mod interest in the new issue too. The downside obviously is that this is a French magazine (unless you speak French of course), but there's plenty of interesting images and a new feature by Enamel Verguren (aka Manu), author of the '80s-based This Is A Modern World and more recently, I'm Not Like Everybody Else, which covers the '90s mod scene. 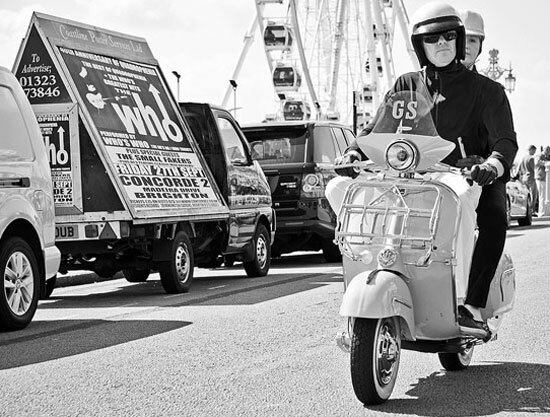 This feature is on the mod revival. You can see some scans over the page and if you want a copy, chase one up at the website. Maybe Scootering magazine can re-run it in English? Just a thought.